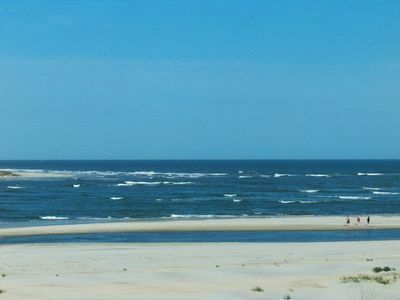 USA Today just voted Cherry Grove as #1 Beach in South Carolina! Come visit to see why. 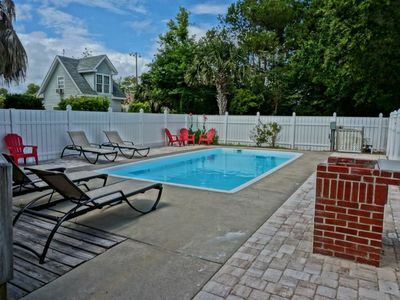 Looking for a family sized house, book the DAVIS HOUSE for your family's next North Myrtle Beach Vacation. 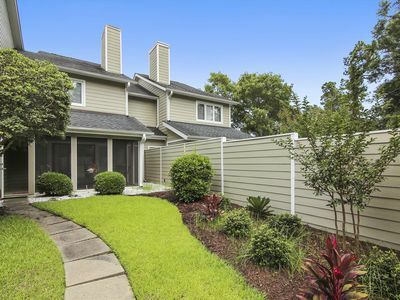 You can feel the everyday stress evaporate as you sit back and enjoy the tranquil view of the salt marsh and creeks of the Cherry Grove Inlet. 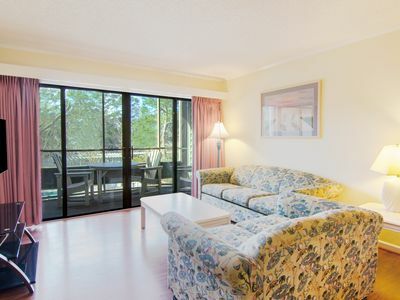 With its comfortable furnishings, spacious kitchen, open floor plan, and proximity to the beach, this popular channel front home will make an excellent home away from home for your family's beach holiday. 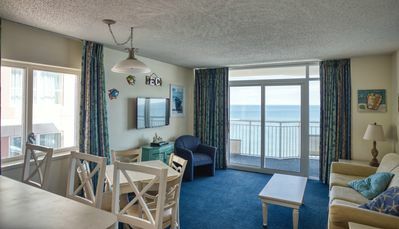 The Davis House is located just two blocks from the beach and a short drive from the restaurants, shopping, entertainment and the fun of the entire Myrtle Beach and North Myrtle Beach area know as the Grand Strand has to offer. 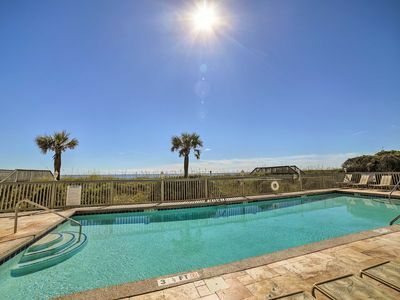 This is an amazing 4 Bedroom and 4 Bath raised vacation beach home, each room as a single bed and either a Queen or Full bed. Rear deck with channel views and chairs. 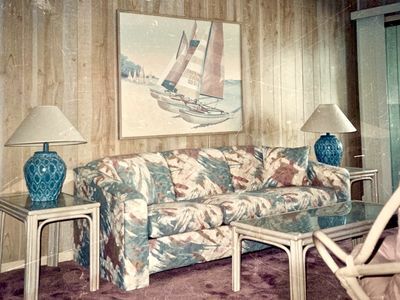 Relax in the cozy Carolina Room with nothing but windows overlooking the Channel. 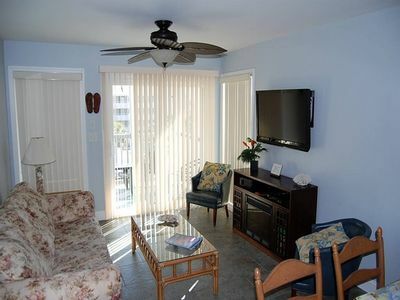 Each bedroom and the living room have hi-definition televisions, cable and internet. 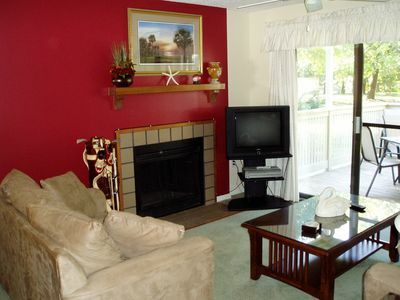 Home has a large open floor plan with dining, kitchen, and living room where everyone can just hang out. Washer and dryer located on ground level. Covered parking area for cars or can be used as an outside living space. 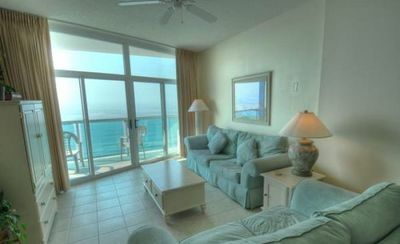 Come enjoy this furnished Beach home on your vacation. 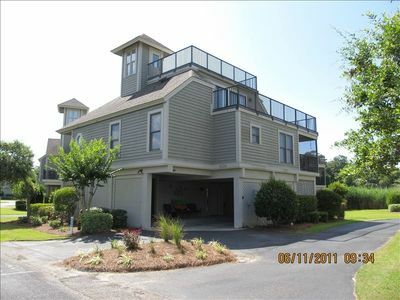 Enjoy spending time in the water, in the yard or on the rear deck. Put your boat in the water at the community boat ramp and recreation area just four streets over on 53rd Ave. 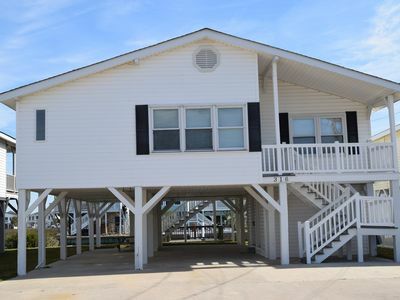 Plenty of parking under beach home for cars, motorcycles, trailers or golf carts (Search Golf Cart Rentals in Cherry Grove). Includes outside shower. 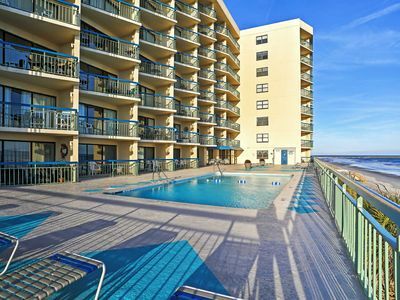 Walking distance to Cherry Grove Pier. 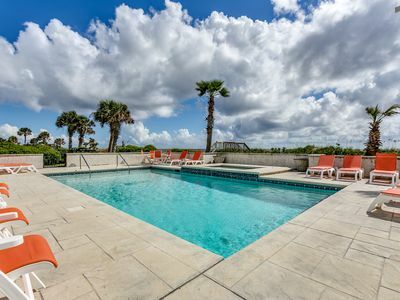 Just steps away is the quiet, wide, uncrowded beach of Cherry Grove which is ideal for biking, sun bathing, or just taking a leisurely stroll. Short walk to Cherry Grove Pier and Ice Cream! The location is so perfect for water sports, parasailing, Sea Doo/kayak rentals and banana boat rides are just a few things to do. The beach in Cherry Grove is wide and the ocean is beautiful. 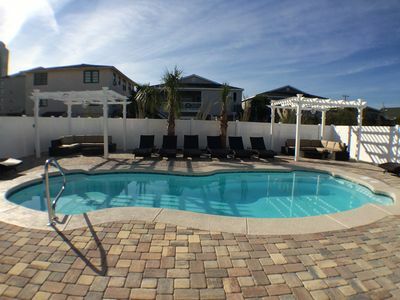 It is quiet compared to Myrtle Beach and very family friendly area. Minutes away are many attractions to make your vacation complete. 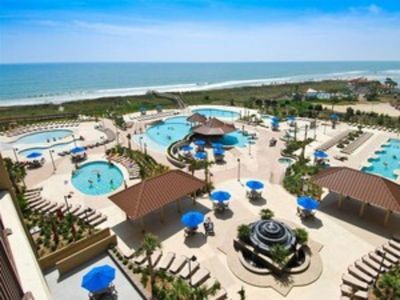 You will enjoy public golfing, a variety of restaurants, outlet shopping, and top entertainment at Carolina Opry, Alabama Theater, House of Blues, Pirates Voyage, Tanger Outlets, Barefoot Landing, and great seafood! 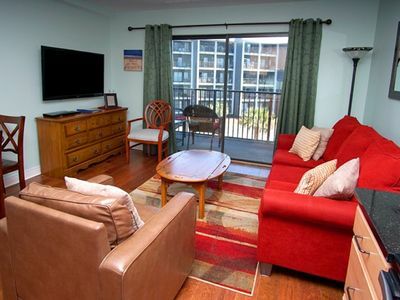 Sleeps 12 comfortably, NO pets, and NO smoking. Minimum age is 25, absolutely no loud noise, smoking, and absolutely no parties! Violations will result in loss of remainder of stay and deposit. House is rented standard without linens and towels. Rental of Linens and Towel Package for entire house is $200 extra. This can be added anytime 2 weeks before arrival. Otherwise you can bring your own. 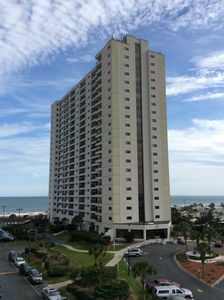 Oceanfront North Myrtle Beach Condominium on Shore Drive! 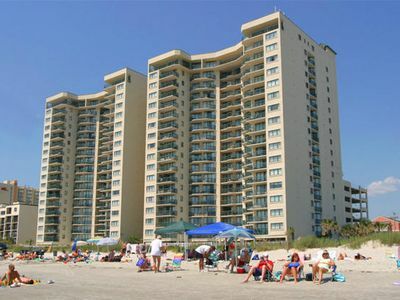 Oceanfront Baywatch 1811! 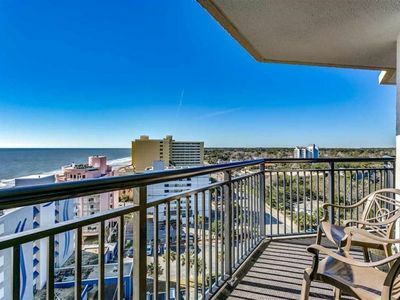 2 BR Oceanfront View and Amenities. Book now for best rate!